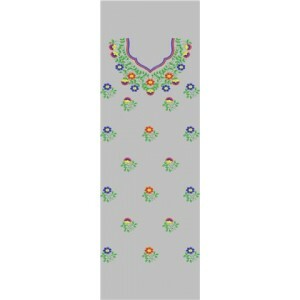 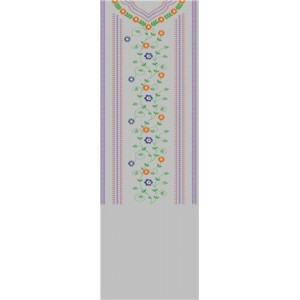 A Category for full gala type embroidery Designs. 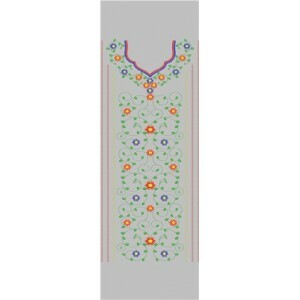 It is basically a full dress embroidery type designs only. 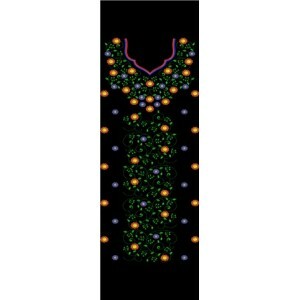 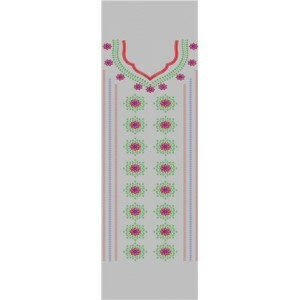 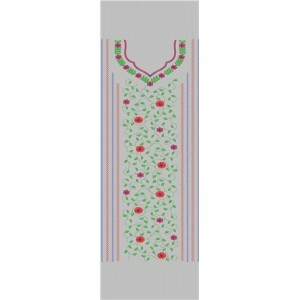 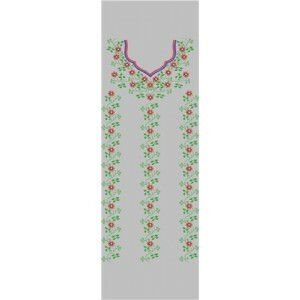 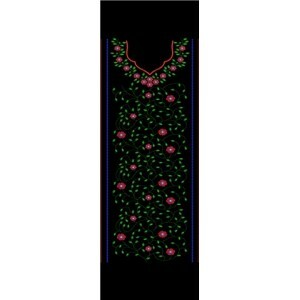 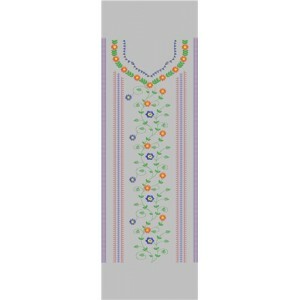 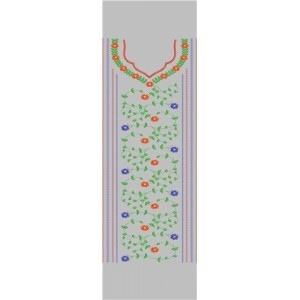 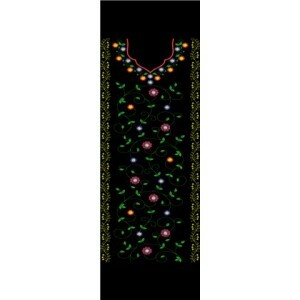 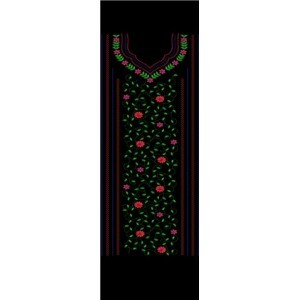 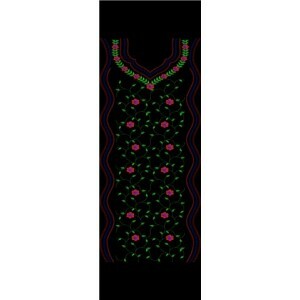 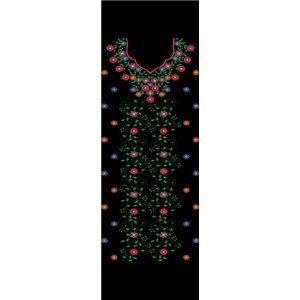 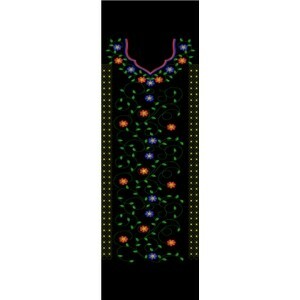 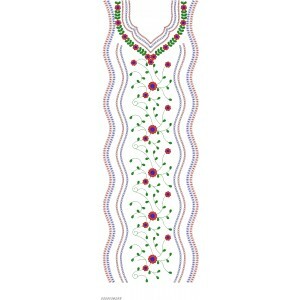 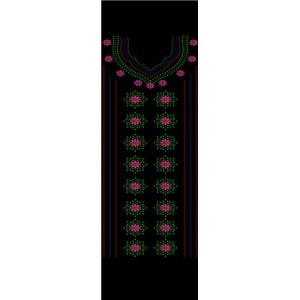 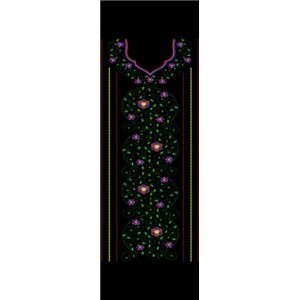 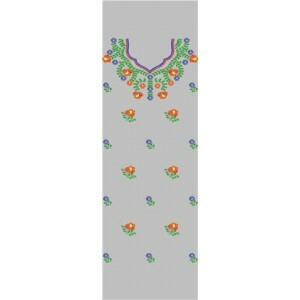 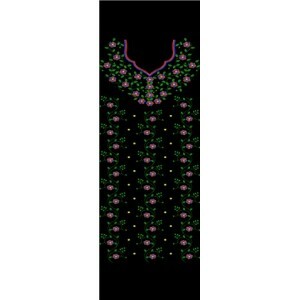 This category includes a full flat Circle Neckline Embroidery Designs for your embroidery dress pattern. 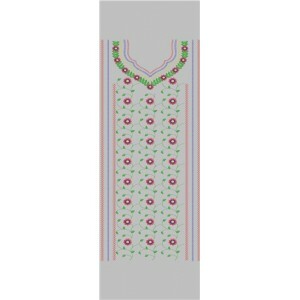 FULL GALA FLAT EMBROIDERY There are 42 products.